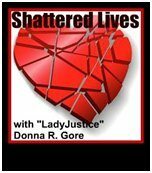 WildBlue Press truecrime author John Ferak will be this Saturday’s featured radio guest on Shattered Lives with “LadyJustice” Donna R. Gore. 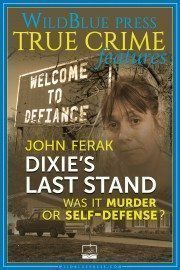 The third in the WildBlue Press Author Series on Shattered Lives, this will be a serious and frank discussion about Ferak’s latest ‪book DIXIE’S LAST STAND: Was It Murder Or Self-Defense? It’s a strange, twisted tale of domestic violence and murder in the heartland. Listeners will be in for a dramatic interview, as well as a few special surprises. Shattered Lives airs at 5 p.m. 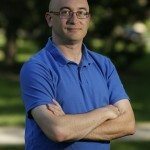 ET on Inside Lenz Network.